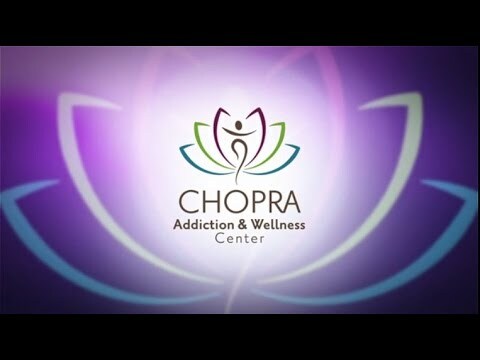 Nirmala Raniga and Dr. Deepak Chopra are very excited to announce that as of October 13, 2012, Paradise Valley Wellness Centre (PVWC) will now be known as Chopra Addiction and Wellness Center (CAWC). The name change highlights the existing and ongoing partnership between the Squamish-based wellness centre and the Chopra Wellness Centre in California. Going forward, CAWC will continue to offer the successful residential treatment program that integrates clinical healing components with the holistic elements from the traditional healing arts of the East. 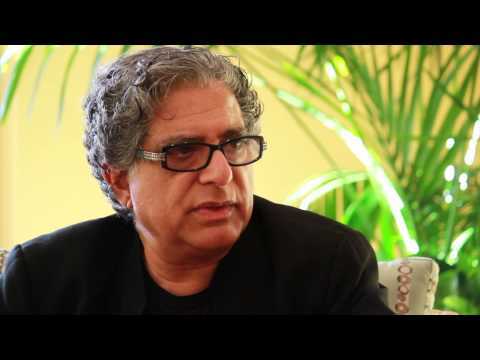 For more information, view Deepak Chopra’s announcement video.